2/8 11:33 AM PT -- It seems as though Kelly has already complied with the court's demand to remove the bed. 2/8 -- The judge agreed to meet him in the middle -- he has extended the working hours for the first-floor studio space from 9 AM-9 PM. Kelly's also been ordered to remove the mattress immediately. 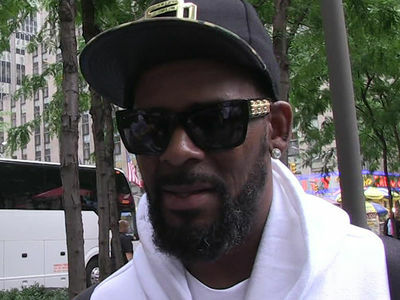 R. Kelly's attorney, Melvin Sims, tells TMZ that they are pleased with the outcome, but still "concerned with the restriction and limitation of any recording artist's ability to create music and ply their trade in a private studio, to certain hours of the day, particularly through the use of local ordinances." The case has been continued until May 2. 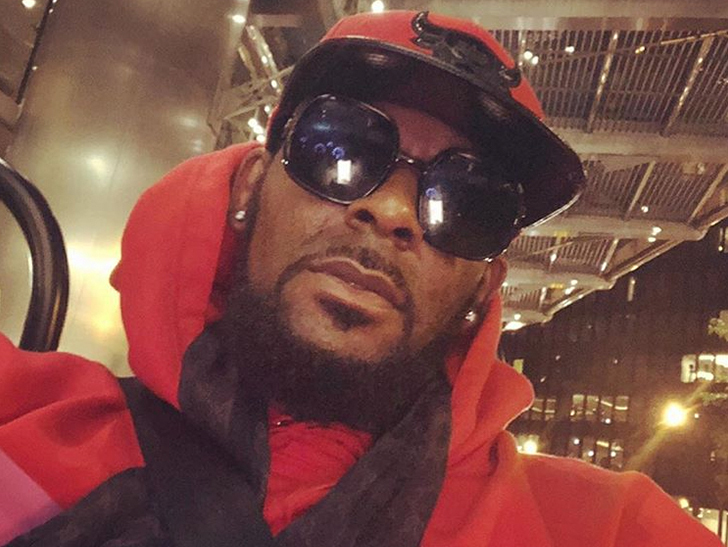 R. Kelly wants back in his studio, and he wants to work late-night hours -- 'cause that's when his creative juices flow the best ... according to new legal docs. The singer filed paperwork in Chicago Thursday as part of his building code violations case asking a judge to give him access to his studio during the wee hours of the night. According to the docs -- obtained by TMZ -- Kelly wants access to the space between the hours of 8 PM to 7 AM. Kelly says it's during those hours when he puts in the best work on his music, just like a lot of big artists in and around Chi-Town. He also lists this schedule as his employees' normal working hours. 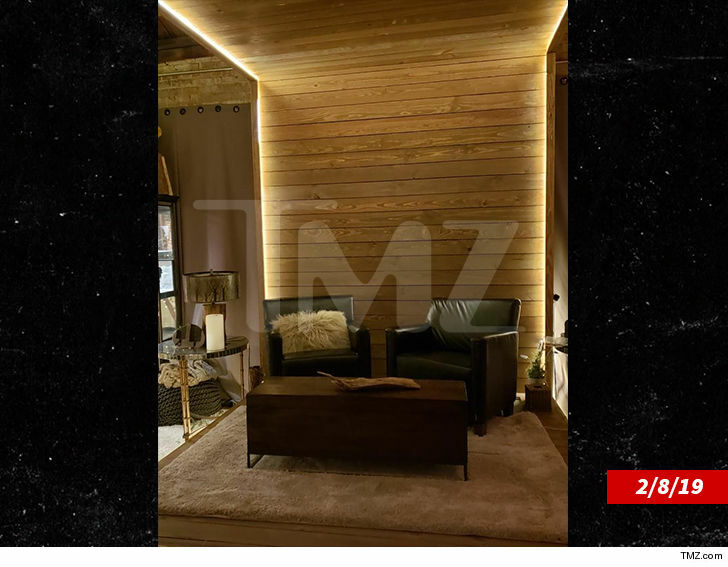 In the docs, obtained by TMZ, R. Kelly doesn't spell it out specifically, but we've been told by sources close to the singer that he sometimes spends up to 15 hours in his studio ... and needs a place to crash -- hence the bed that was there as of Wednesday when city officials did a follow-up inspection to Thursday's hearing. 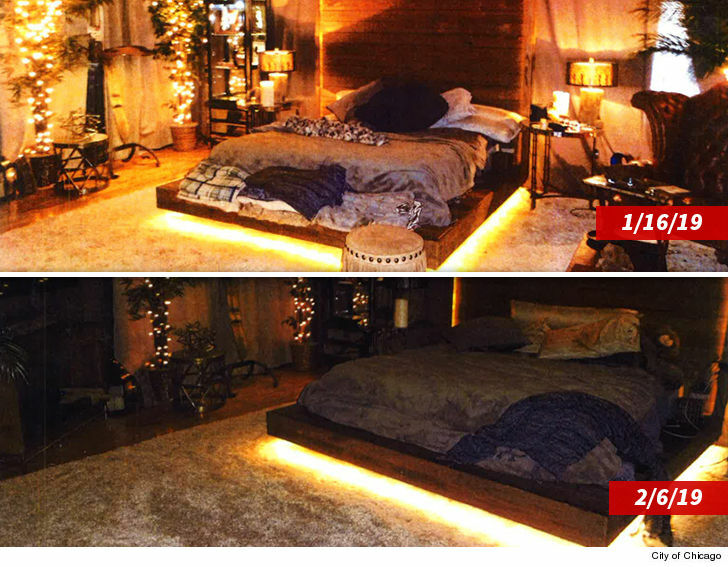 These are photos taken from inside R. Kelly's studio, and as you can tell ... there's still a bed inside that hasn't been removed. City officials attached this photo as evidence that R. Kelly is using the space as a residence, even though he says he's removed most of his other belongings since the city's January raid. A city inspection showed a number of personal items were being stored inside the studio, including clothes, a massage table, couches, an entertainment set and other miscellaneous items. There was even a full bathroom that'd been installed, shower included. The building's landlord was facing heavy fines for each of the violations -- which ranged between $500 and $1,000 for each day the violation went unaddressed, adding up to staggering amounts in the tens of thousands. 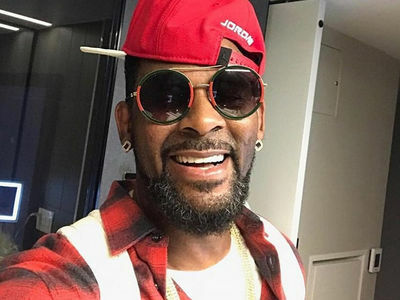 Sources close to R. Kelly tell us he helped the landlord pay off some of those fines. R. Kelly had already been instructed that he could only use the studio for recording during business hours -- 9 AM to 5 PM.